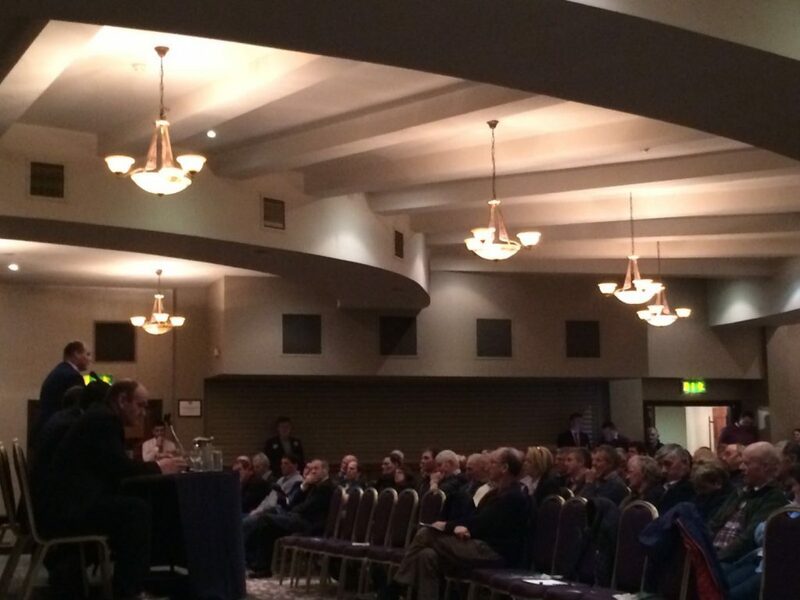 That’s all from us here tonight in Wexford, thanks for following our live blog! Great to see some people finally tucking into the biscuits at the back of the room!! Hmm are people falling asleep.. or are they on the Agriland app? 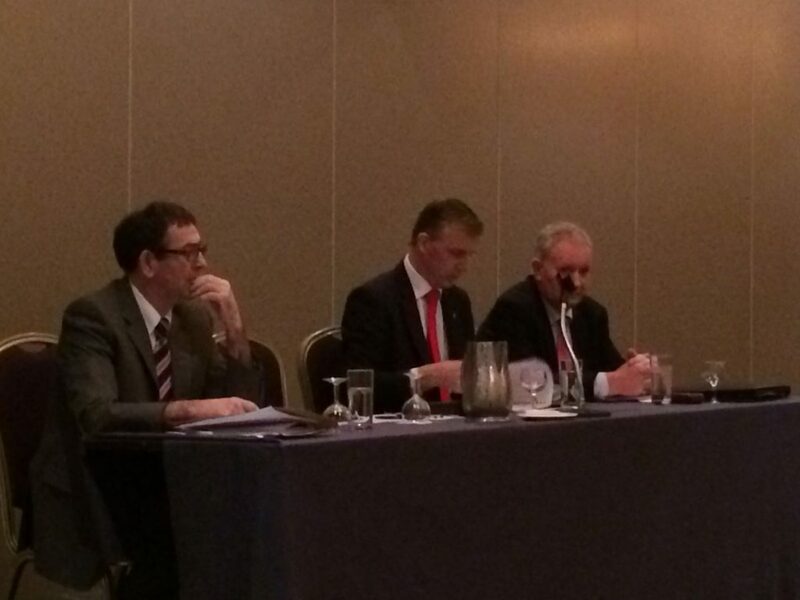 Burns says he will not take up a political role after his term – should he be elected President. 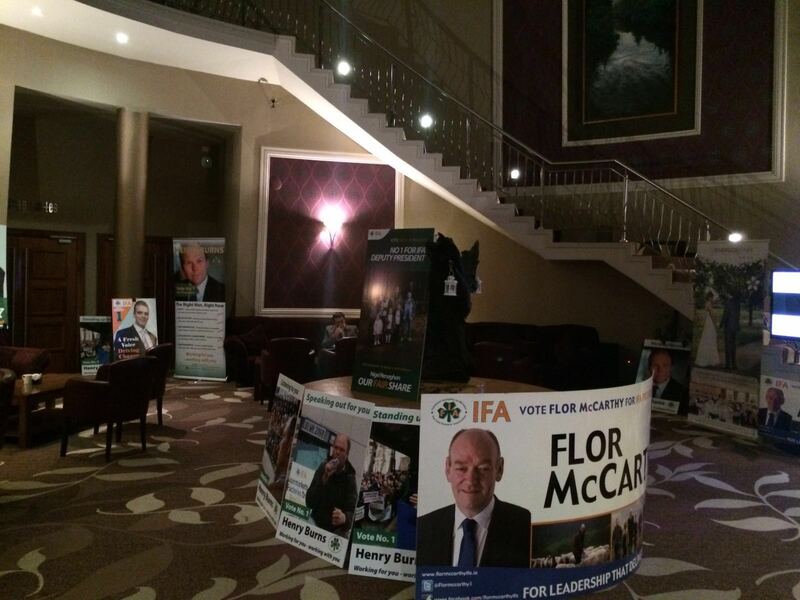 No one has made any move for the tea and biscuits – all focus is on the candidates tonight! 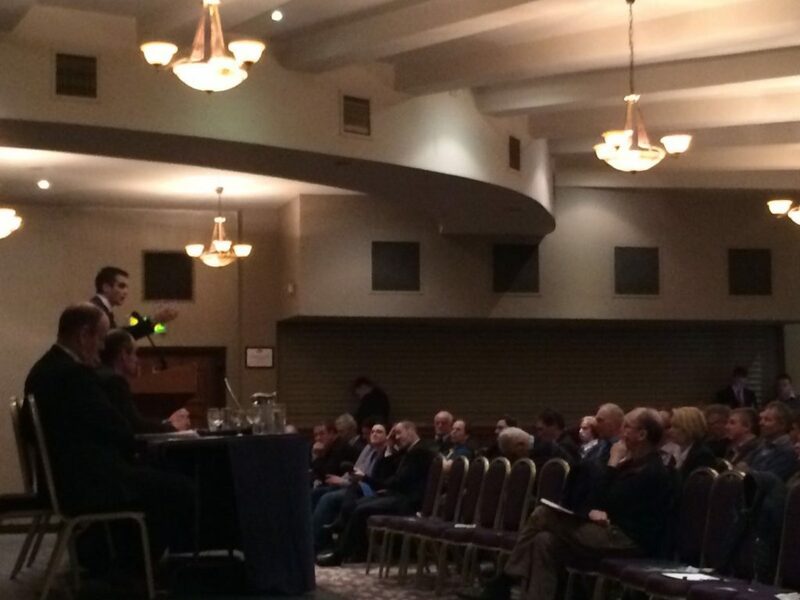 Pat Murray at the start of the meeting said questions would be allowed from members of IFA and it appears that he was not a member..
He’s now left the room and the debate is resumed..
Henry says being IFA President is not a training ground. Tea and coffee is being rolled into the back of the room. McCarthy is up first says he has 30 years in Kerry Co Executive, did 6 years as livestock chair and he has a track record and isn’t afraid to stand over it. Burns says that he doesn’t believe any levy should be compulsery. 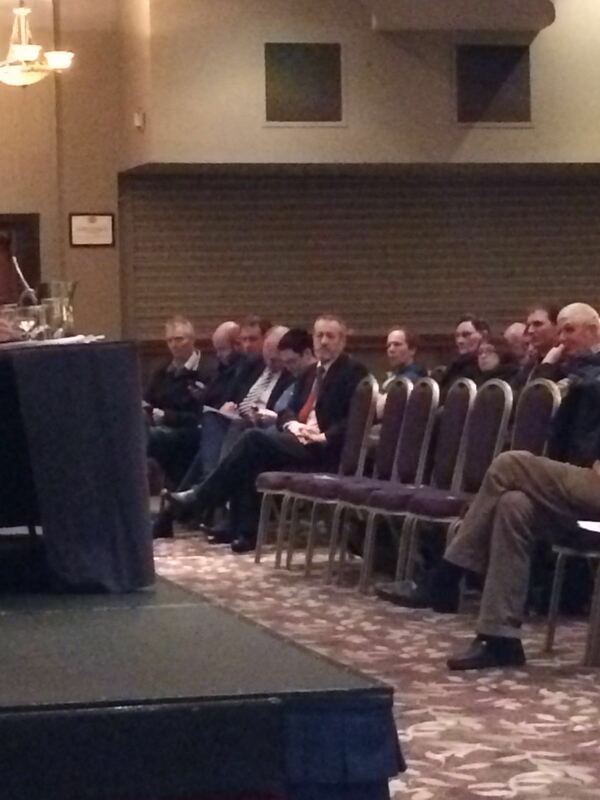 McCarthy says that he will look at alternatives to the levies such as raising the membership. 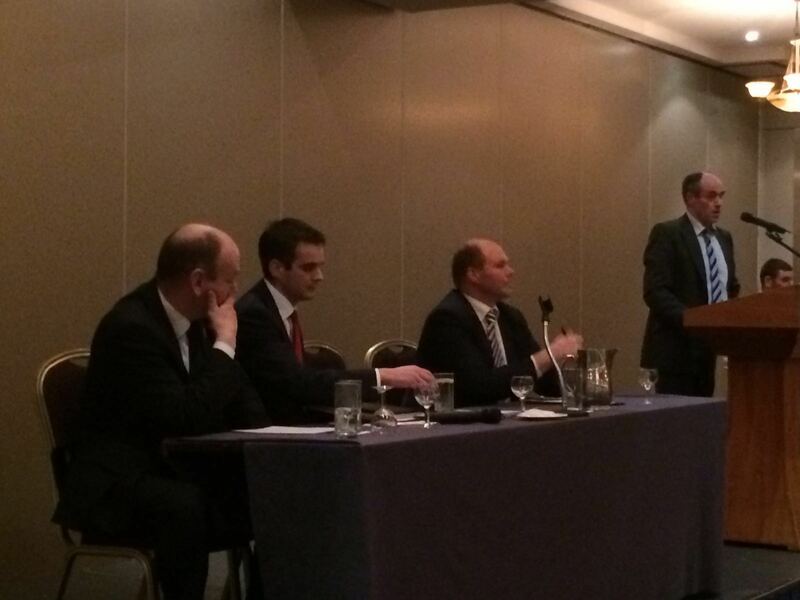 Healy: The levy is 38c/t and 12c is to go to ucd for research and 7c to IFA to promote farm to farm trading. 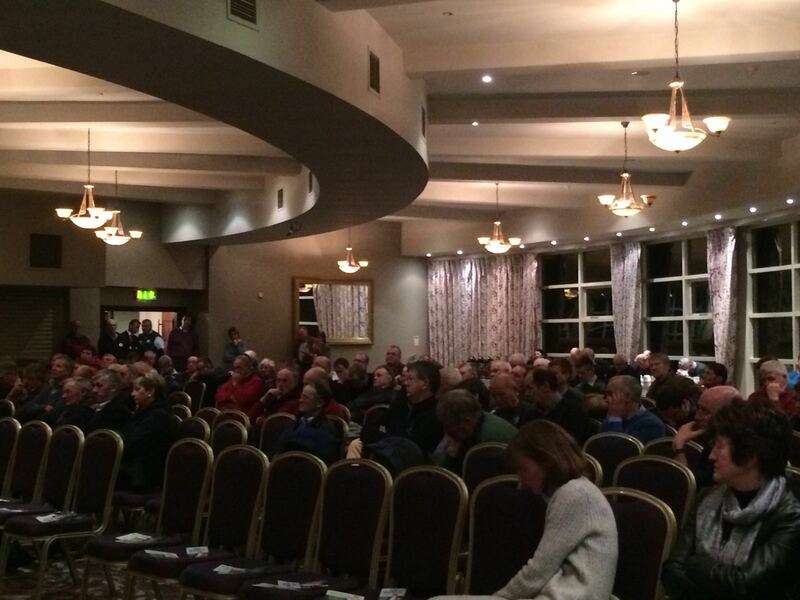 A lot of disquiet out there amongst farmers in relation to levies. 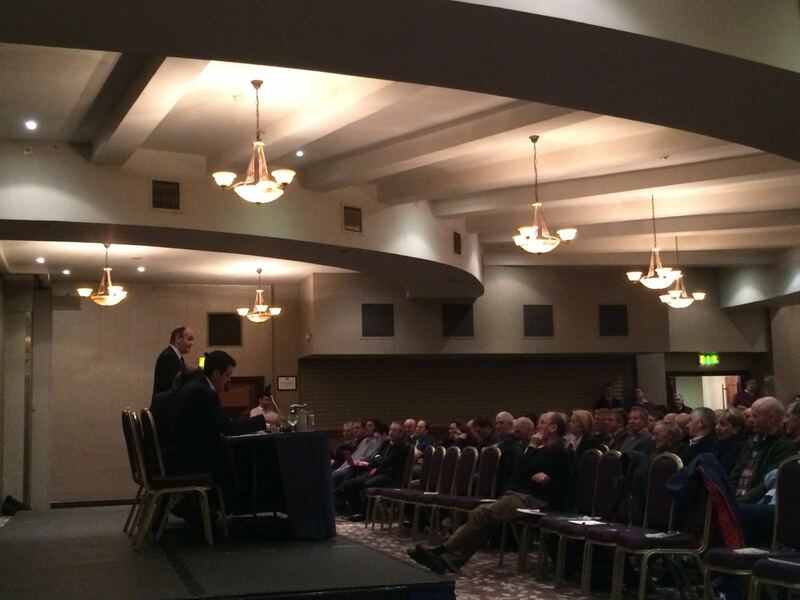 Farrell says that IFA has lost its focus and that the IFA needs to get back to basics. 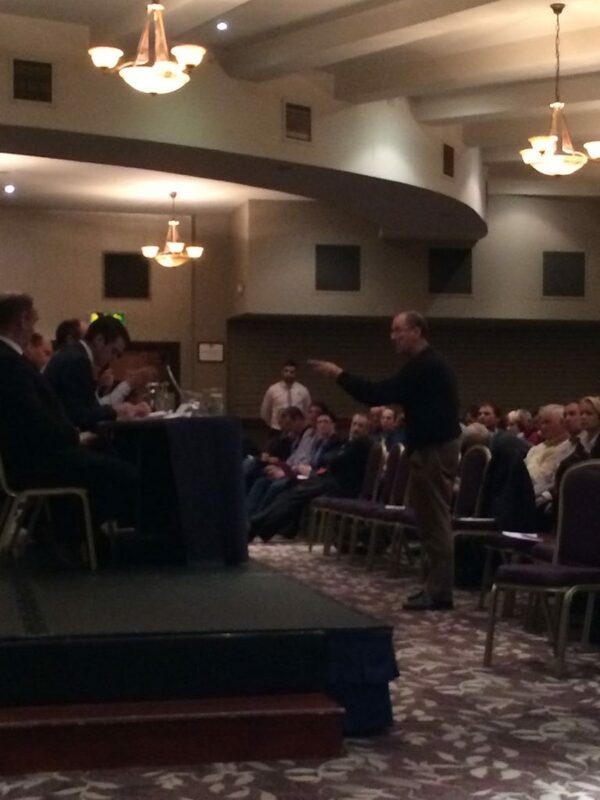 He says that he can’t understand why Irish farmers are getting bottom prices for premium produce. The Deputy Presidential candidates have taken their seats. It’s a treasure trove of posters here tonight. 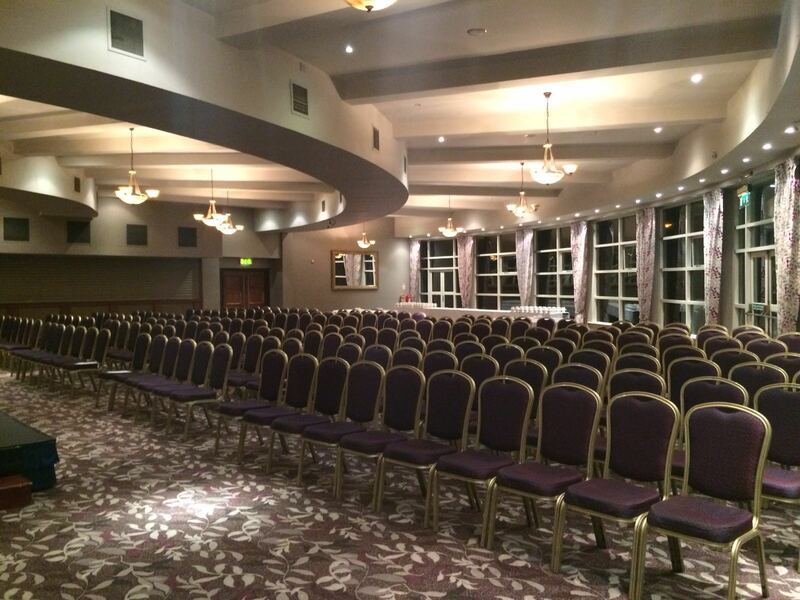 Seating for around 200 here tonight in the Riverside Park Hotel in Enniscorthy for tonight’s debates! 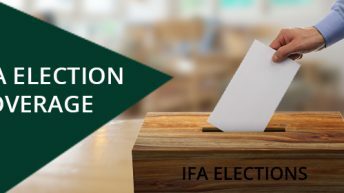 Tonight we’re in Enniscorthy, Co. Wexford for the third week of IFA Election debates. 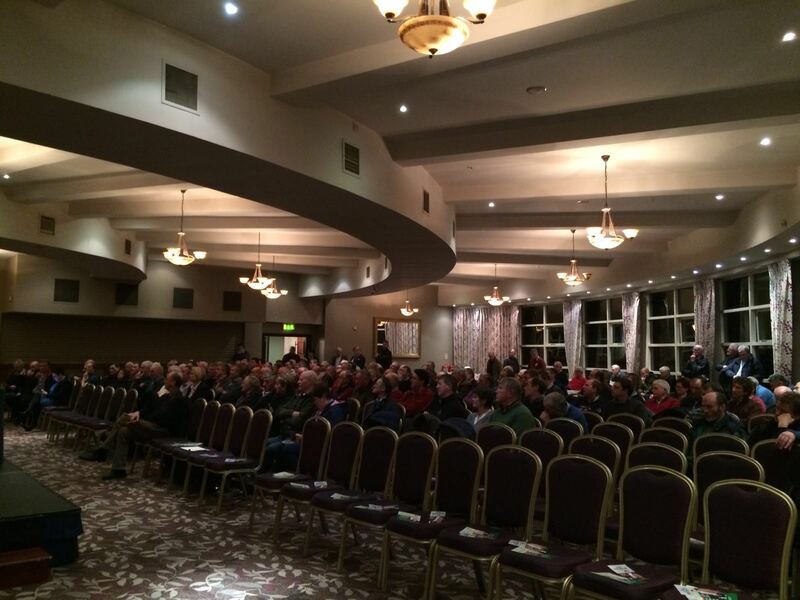 We’re at the Riverside Park Hotel this evening and we’ll be getting underway around 8.00pm. Wexford County Chairman Pat Murray will be moderating tonight’s debates and we’ll be bringing you the latest updates from tonights debates.